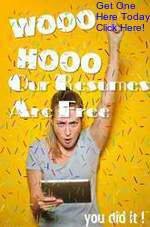 Friends will want to know where it was that you found a resume that's already formatted and free. When you are downloading a resume, one of the best choices to keep it is the desktop. Why you ask, well finding it to edit is very easy since it is right there in front of you. 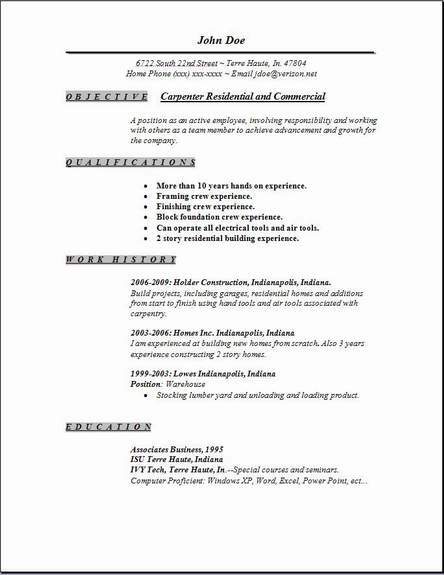 I recommend these 3 carpenter resume formats to be used when completing your resume. The format is great. Very appealing to the managers looking at it, and the design does not crowd your personal information. 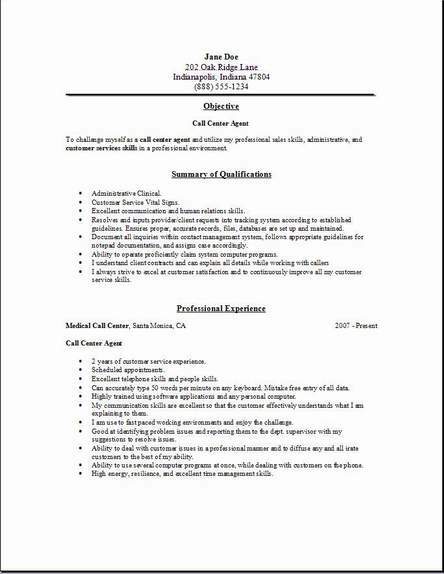 When Human Resources looks at your resume, the experience and skills section makes your information profoundly stand out. 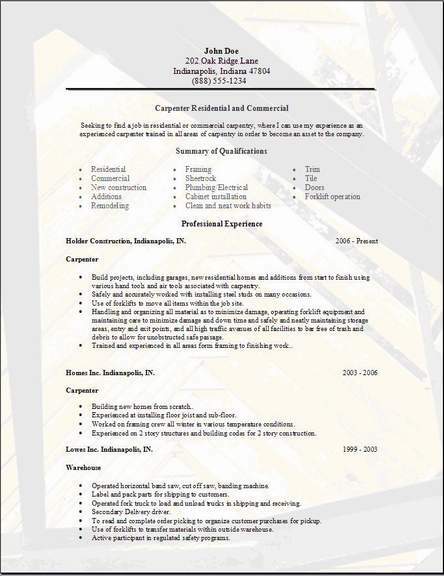 These free carpenter resume formats are very useful. That's exactly the reason to use it, so once you backspace and enter information that is all your own, a great design and perfect layout will be yours. Use the job search section to locate a job near you by entering your zip code when searching. Determining all the materials that are required and the process of their installation. Building wall frameworks floor framing, also roof framing and installation of flooring materials. Framing windows and doors of different sizes for a building or house specifications. Constructing framing for ceilings and walls of any dimensions. Providing studs exact on center for dry wall installation. A carpenter will also perform some demolition type of work, when needed. Cutting materials to spec with power tools then assembling all cut materials into a usable structure. Construction of houses using all the skills listed here. Installing all fixtures correctly, special door handles, any locks. Responsible for upkeep and maintaining any power tools supplied by his contractor, as most of his tools are his own, so power tool maintenance on the job site is mandatory. Can independently handle any task assigned to him with complete confidence. Carpenters need to stay in top physical condition, lifting and handling heavy materials is a daily activity. You may be working in extreme hot or cold conditions.